Public transportation, for all its perks, has at least one major downside: a general lack of space for your stuff. Sometimes a crowded subway makes it hard for someone trying to haul groceries home, or your gym bag has to be stowed under your feet on the bus. We're putting “trying” and “turned away” in quotes because the user confirmed to PhillyVoice on Tuesday that it was just a joke. The Twitter account behind the video, @Darius_DK, describes himself as a “sit down comedian” who posts “funny roasts & skits." 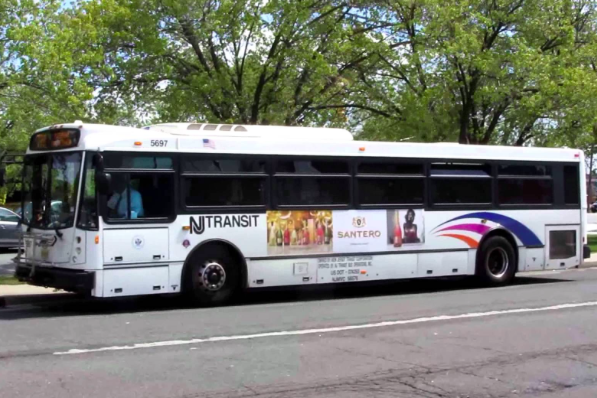 For unknown reasons, NJ Transit deleted the tweet between 3:30 p.m. and 5:00 p.m. on Tuesday, but the replies to the tweet remained. If you know NJ Transit riders, or public transportation users in general, you can probably guess where the jokes went. You need to have exact fare. NO EXCEPTIONS! Just remember, the next time someone tries to wedge their bike on to the Broad Street Line, that things could be much worse.